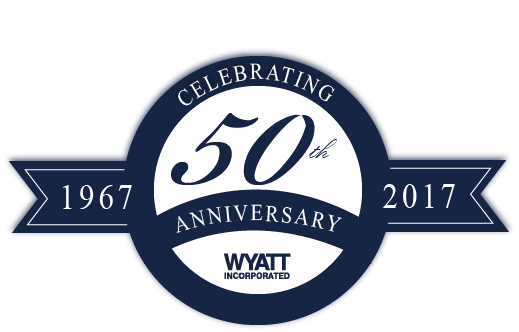 Wyatt Incorporated is a nationally recognized, award-winning construction contractor offering a variety of constuction services to the private and public sectors. 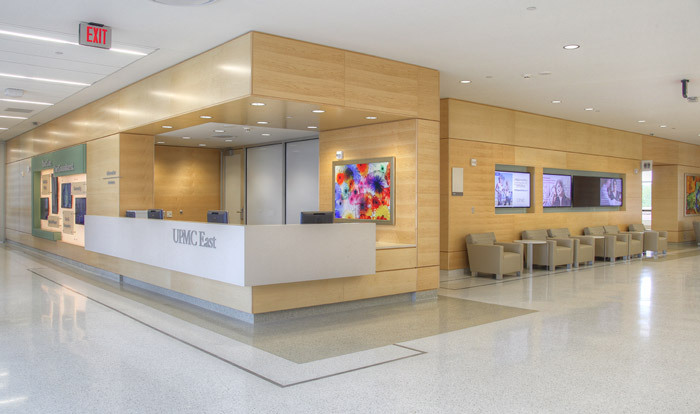 We provide construction managers, architects and building owners with a broad range of services for their projects including: Interior Construction, Exterior Wall Panel Systems, Architectural Millwork, Access Flooring Systems and Fireproofing. We invite you to explore our Web site for details about our services and capabilities and to see some of the complex and demanding projects we have completed for a variety of satisfied clients. 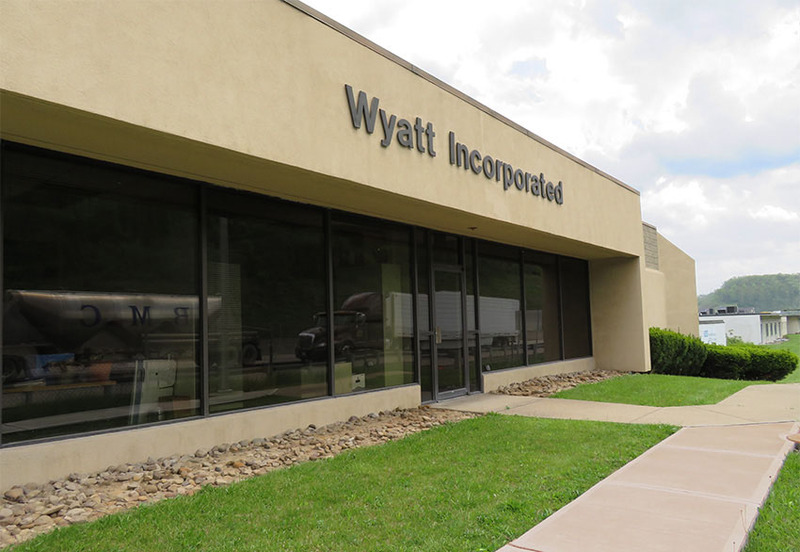 © 2009 - 2019 Wyatt Inc. All rights reserved.